Can’t always come in the office? Just store all the necessities here so you don’t need to bring it around. 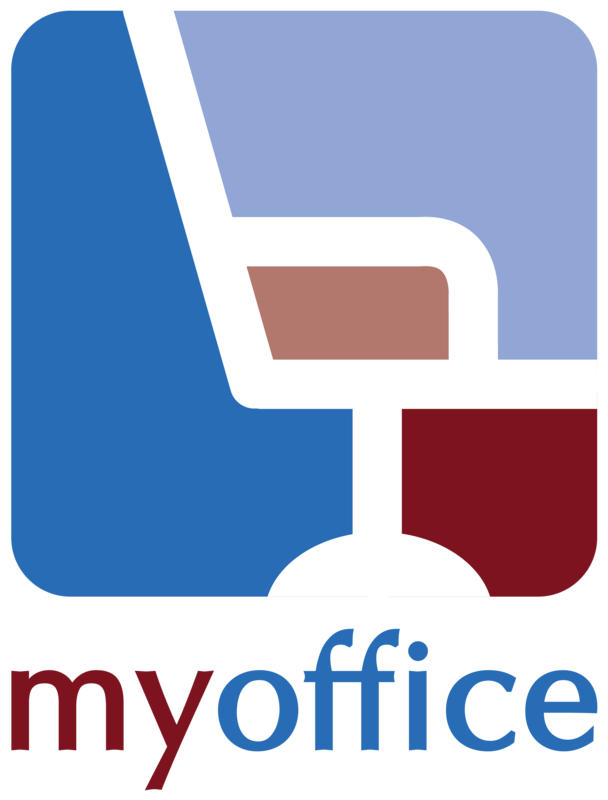 We can also automatically put in all mail and other correspondences we receive on your behalf here. 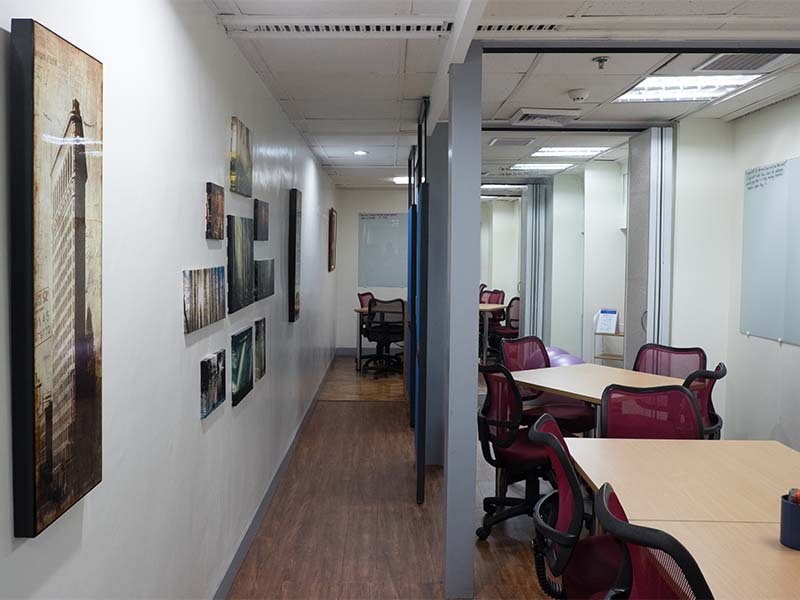 Located in our MyOffice Makati branch, the DIY Work Space is out open shared area that allows members to create their own office. 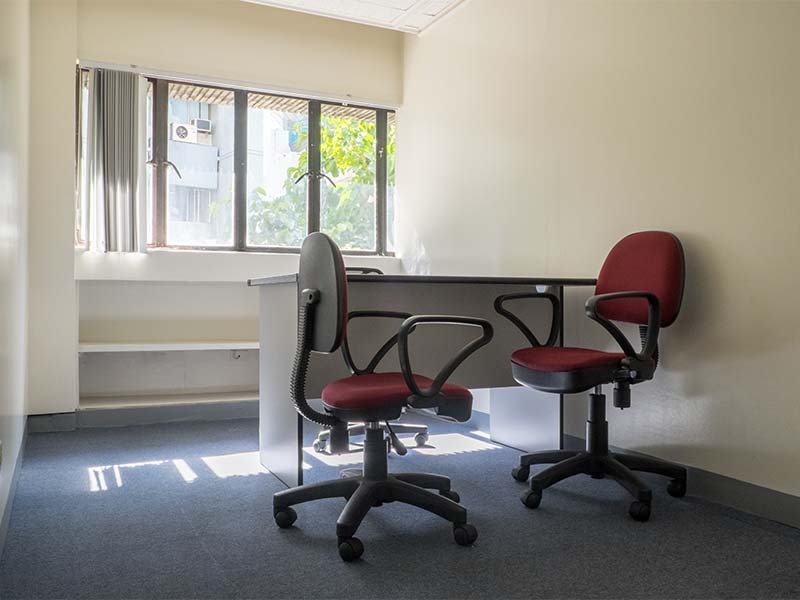 With collapsible walls and multiple glass boards, members can adjust the size of the rooms and freely write their ideas as they please. 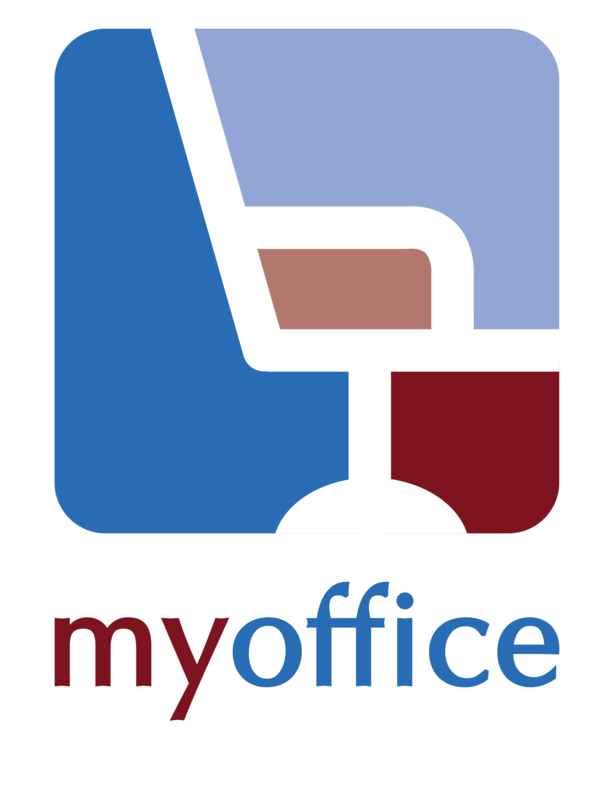 All your must have office equipment can be easily accessed anytime via a moveable trolley. 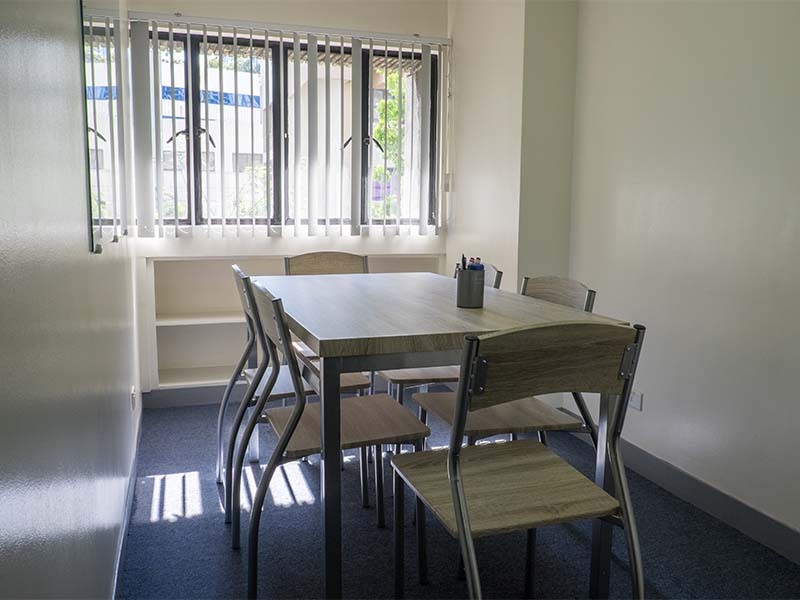 This space is perfect for trainers finding an intimate venue, start-up entrepreneurs who want to do a group meeting, or a freelancer who needs a relaxed space to finish up work.